What does dance mean to you? To me, dance has always stood for growth. This includes growth in confidence, growth in creativity, growth in strength and growth in character. It never gets boring, and each challenge opens new doors once you work for it. For this reason, I have found my happiness in dance for years on end. What is your guilty pleasure? Tapping. At any place, wearing any shoes. Half the time it’s subconscious. What’s your most embarrassing dance moment? One time when I was around 12, I was on stage at a competition and another dancer accidently knocked me so hard that I fell right down. I was already on my way offstage for a group section (and I was also kinda in pain/shock) so I somehow thought that just crawling the rest of the way offstage would be a good idea. So I crawled for like a quarter of the distance of the stage. Yikes. 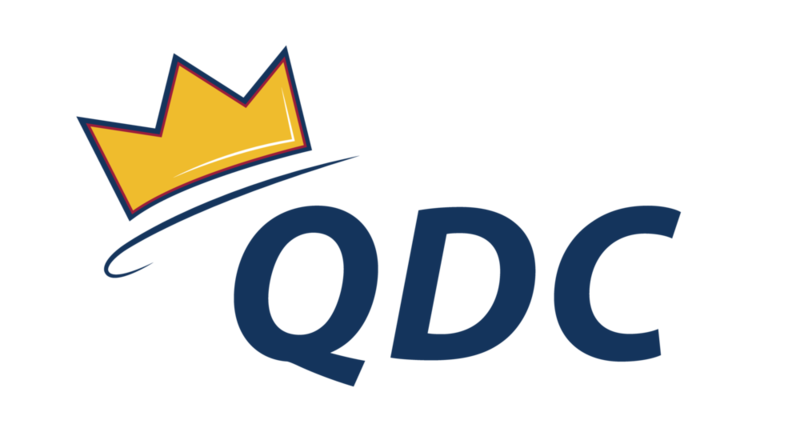 You can contact Charlotte and her Co-Directors with any questions regarding QDC marketing at marketing@queensdanceclub.com.